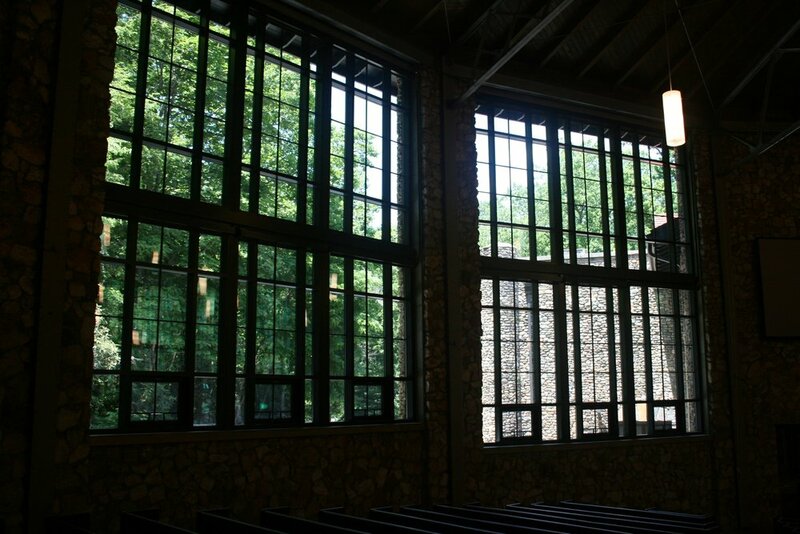 Diversified Glass was hired to replace old windows in the iconic church at Montreat in Black Mountain, NC. 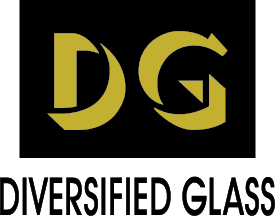 Brinkley Insurance Agency in Valdese, NC hired Diversified Glass to revamp their dated storefront with new windows. Brinkley Insurance Agency storefront windows before replacement. Diversified Glass team performing window replacement service at Brinkley Insurance Agency. Brinkley Insurance Agency storefront after Diversified Glass window replacement. The Morganton Trading building in downtown Morganton, NC underwent a big renovation and Diversified Glass was hired to replace the massive windows that are a prominent feature of the historic building. Morganton Trading Company before Diversified Glass window replacement. Morganton Trading Company after Diversified Glass window replacement.